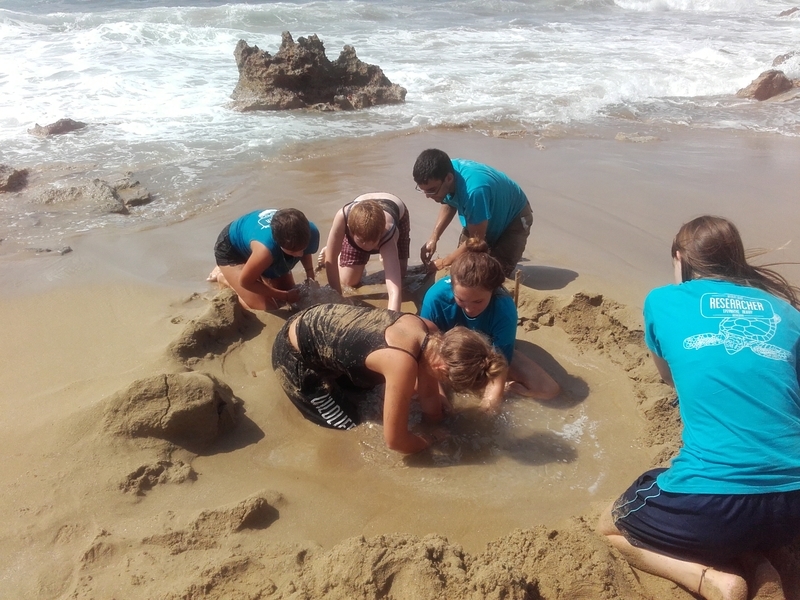 Wildlife sense are a research and conservation project based in Kefalonia which aim to protect the loggerhead sea turtles. For 2 weeks in September I will be volunteering to help monitor nests and raise awareness of the endangered species and what can be done to help protect their nests. My name is Georgia Northway, and I am 18 years old. I am currently studying Marine Biology at the University of Essex and would like to become a part of the volunteering team for Wildlife sense because eventually, I'd like to go into conservation of marine animals. This opportunity will allow me to gain first hand knowledge and experience in my chosen career path. 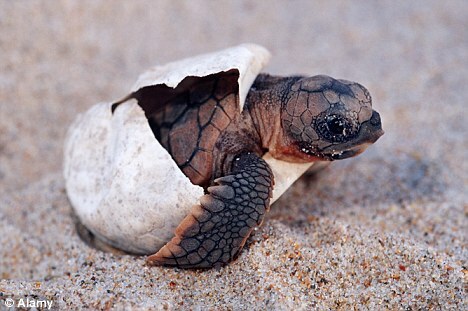 The aim of this project is to protect the loggerhead turtles and to monitor their activity. Wildlife sense are a non profit organisation that researches and conserves the loggerhead turtle population around Kefalonia. To do this they identify threats and take appropriate action to eradicate them. The main threats are fishing nets, light pollution in nests, and beach visitors. At each trip to the beach a risk assessment of the damage by weather and erosion is completed and nests at risk are monitored - if there is a significant risk, they are relocated. Each nest is clearly marked so any passing tourists and locals to the beach do not cause any damage. The money raised will cover the cost of my travel, accommodation and training. To cover any fluctuation in flight costs and extra kit and equipment I may need. Any donations are hugely appreciated and will be put towards ensuring we can do as much as possible for the Loggerhead Turtles! As a thank you for your kind donation you will receive a small gift to show my appreciation for helping me participate in this project! Help me reach my target! Even if you can't give, I would really appreciate it if you could share my project with all your friends and family, and anybody you chat to! The more people that know- the greater chance of success:) Promotion is just as important as donation, and I can't thank you enough. Thank you so much for your kind donation, you will receive a personalised thank you video clip from my time in Kefalonia, briefly detailing some of the work I've been doing. Thank you for your kind donation, you will receive a personalised thank you message via social media, a detailed insight into the project, 2 6x4 photo prints, and a small souvenir gift from Kefalonia! Thank you for your kind donation! You will receive a personalised thank you video and detailed insight of our project, alongside 4 6x4 prints as well as a souvenir from Kefalonia! Thank you so much for your generous donation! You will receive a personalised thank you video message, a detailed insight of our project, 6 6x4 prints as well as a souvenir and postcard from Kefalonia!